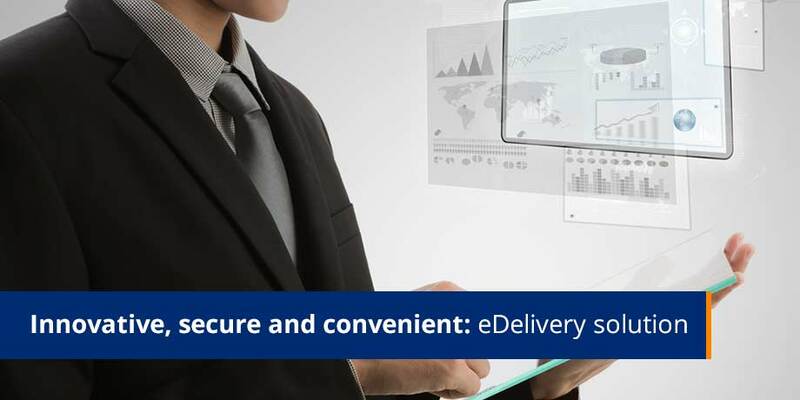 Striata a global eDocuments, eBilling and eMarketing software application developer, today announced the successful completion and launch of a new eDelivery program for client Privilege Underwriters Reciprocal Exchange (PURE). PURE, a reciprocal insurer dedicated to meeting the personal insurance needs of successful families, is anticipating increased customer convenience and satisfaction, as well as cost savings, following the introduction of Striata’s eBilling and ePolicies solution. The new program, developed with the aid of Striata’s payment partner Online Resources, enables the electronic delivery of policies and bills directly to PURE policyholders (members) and agents. Through its multiple policy lines, which include home, automobile, jewelry, art, personal liability and watercraft, PURE offers comprehensive insurance solutions to successful individuals and families. PURE is dedicated to providing exceptional service to meet the unique needs of its high-net-worth client base. Striata’s PUSH eBilling solution delivers entire eBills as encrypted PDF attachments directly to members’ email inboxes. The PDF is easily forward to third parties, which is an additional benefit for members who may consult with wealth managers or other trusted advisors on financial matters. Striata’s secure solutions sets also enable agents to take an active role in policy delivery by allowing PURE to send a copy of a member’s policy directly to their agent by the agent’s request. PURE refers to Privilege Underwriters Reciprocal Exchange, a member insurer of the PURE Group of Insurance Companies. Licensed in 17 markets, PURE provides coverage for high-value homes, automobiles, jewelry, art, personal liability and watercraft to successful individuals and families. PURE is a member-owned reciprocal insurer and is rated “A-” (Excellent) by A.M. Best Company. PURE is committed to helping its members reduce the price of insurance today while controlling the long-term cost of risk. PURE Risk Management LLC serves as the attorney-in-fact for PURE. For more information, click here.